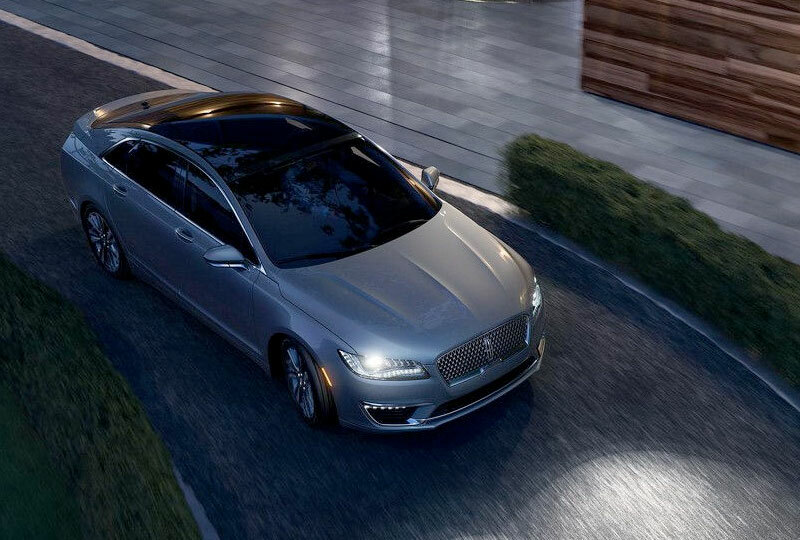 The 2018 Lincoln MKZ from Jarrett-Gordon Lincoln in Winter Haven, FL - serving Lakeland, Haines City, Poinciana, Davenport, Bartow, and Lake Wales - elevates your morning commute with signature style and impressive technology. 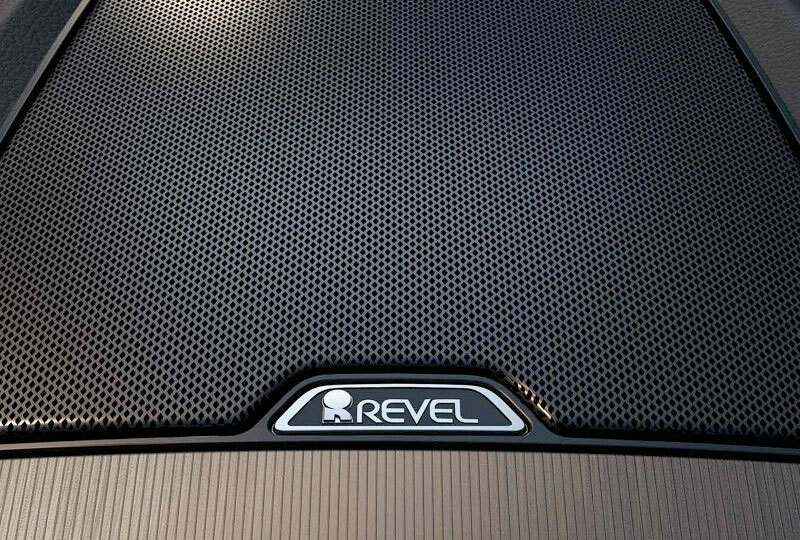 The satin aluminum grille stands out from other sedans, and the strong sense of power conveys confidence on every street. 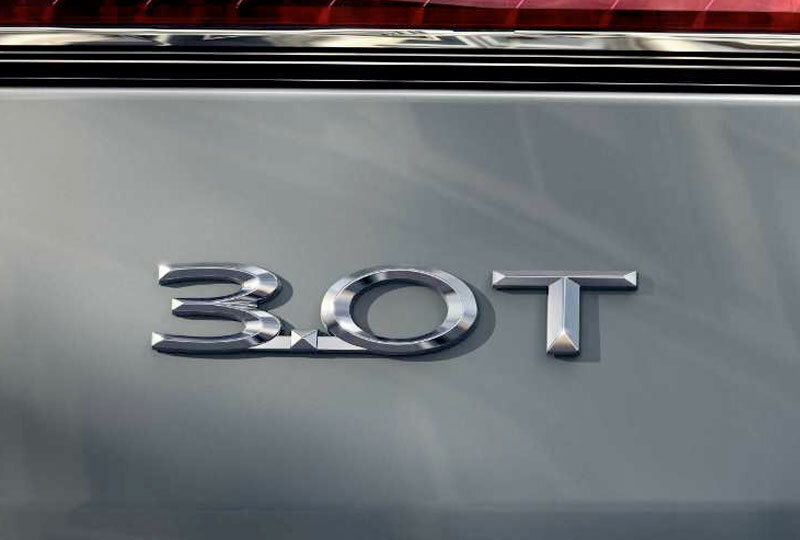 The available 3.0L twin-turbocharged V6 engine helps you conquer the day with an aggressive 400 horsepower. Exquisite, soft-touch interior seating creates the ultimate welcome with cozy accommodations fit for a CEO. Explore convenient audio and entertainment solutions on your SYNC3® infotainment system, and hook up your smartphone for seamless connectivity. Leave the key secured in your pocket or purse with the SecuriCode keypad on the door available to help you inside. Remote start gives you the control, ensuring your climate is refreshed and your engine is started making it easier for you to hit the road. 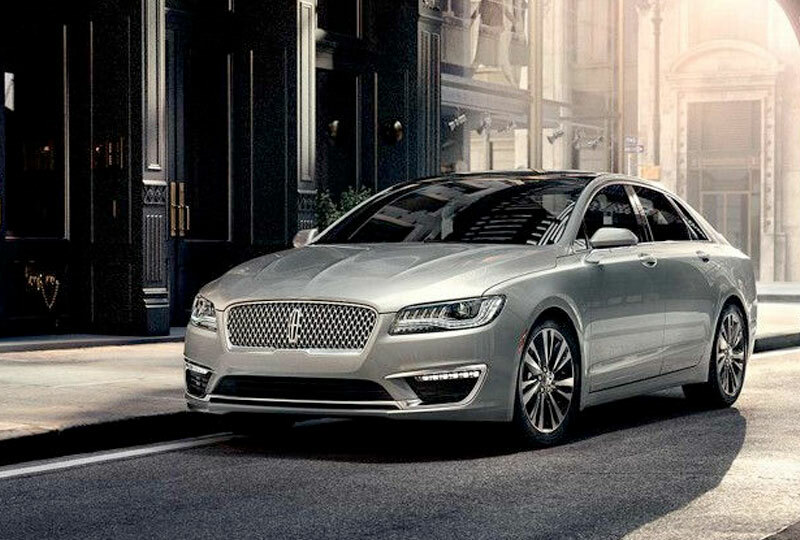 It's a great day to drive home a new 2018 Lincoln MKZ. We've got amazing offers on 2018 MKZs and new auto loan rates are at their lowest in years. Come by the dealership located at 3015 Lake Alfred Road, Winter Haven, FL, to take your test drive! When equipped with available AWD. Horsepower and torque ratings achieved with 93-octane fuel.